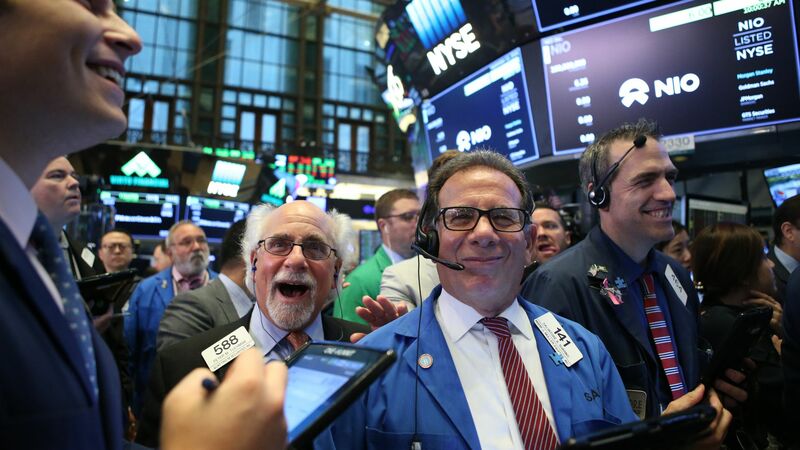 The S&P 500 and Dow Jones Industrial Average reached record highs Thursday thanks to sharp gains by Amazon and Apple, as well as diminished concerns over the scale of the U.S.-China trade war. Why it matters: A handful of stocks continue to drive the market to record highs. Some market-watchers worry about the lack of breadth in the market, and what could happen if and when there is a rotation out of these stocks.